 Unity of Augusta has a delightful children's program where kids and their families can learn and share our basic principles. Children and teens attend the 11 a.m. church service to receive the Unity blessing from the congregation. Then they meet in age groups with their teachers while adults attend the service. Child care also is available.